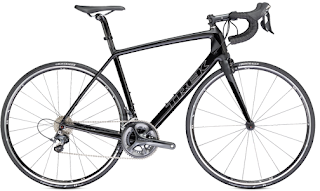 Jesse Roberson from Scheller's Fitness and Cycling introduces us to the 2012 Trek 3.1 Carbon Road Bike. 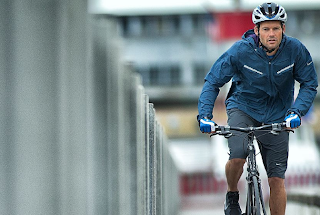 The first Trek road bike with carbon fiber frame and forks under $2000. You need to come in and ride this bike to get an idea of what a fantastic ride this is for the $$.